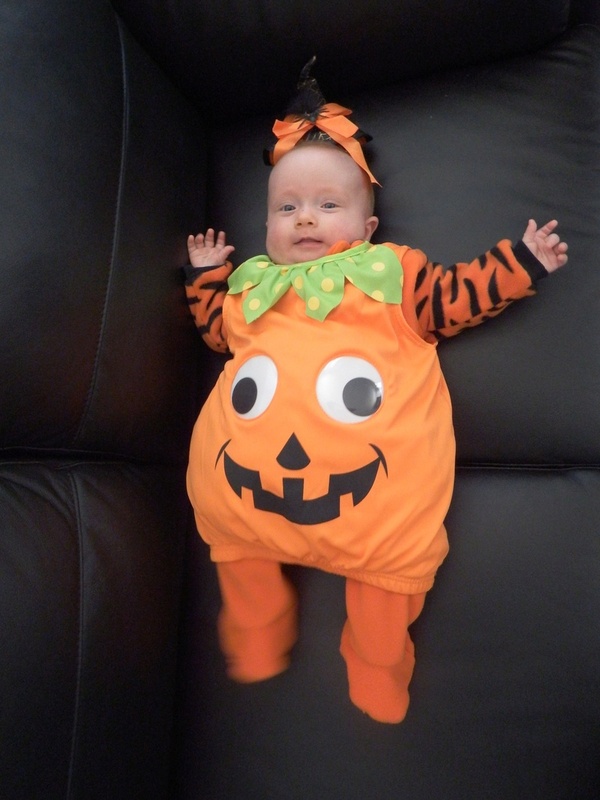 I'm dressed up in my pumpkin dress, looking rather cute ! this is my first Halloween, don't know Witches or Wizards yet ! trick or treating down the road, with our Mums and Dads in tow. Riley and Noah spook time, scaring Mum and Dad, can't wait ! and a little orange Pumpkin called Annabelle Boo ! !